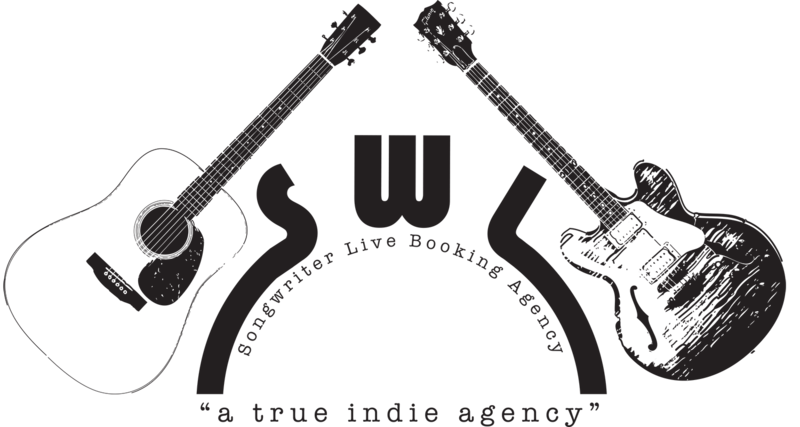 Songwriter Live Booking Agency ... "a true indie agency"
Don’t let the name mislead you. 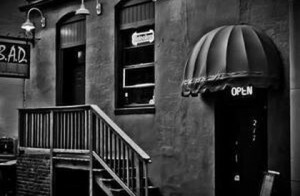 Songwriter Live Booking Agency “a true indie agency”, works soley with Indie Artists and we can provide Songwriter/Artists/performers for almost any type of venue or event. Our core group of artists is all seasoned professionals who know the ins and outs of being on the road. They can either plug in or provide needed sound equipment for the occasion. Intimate Solo acts to full band shows. All can perform great originals as well as well-known cover songs and can accommodate whatever your musical preference is for the event. 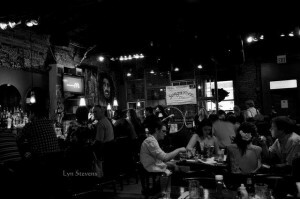 We also have access to several hundred Songwriter/Artists/Performers through our “SongwritersLive”…Showcase in downtown Nashville, TN. (Please read the “About Us” section to understand how we are able to have access to so many wonderful Artists from all over the world). We feel that being an accomplished songwriter gives each of our artists that little extra feeling to perform cover songs with the passion needed to make the song their own. From an intimate house party/event to a major festival to a small town event or cooperate event, our artists are ready and capable to provide the music you are looking for. Please take a minute to look at our artists profiles and availability and hopefully one or more would be able to suit your needs.